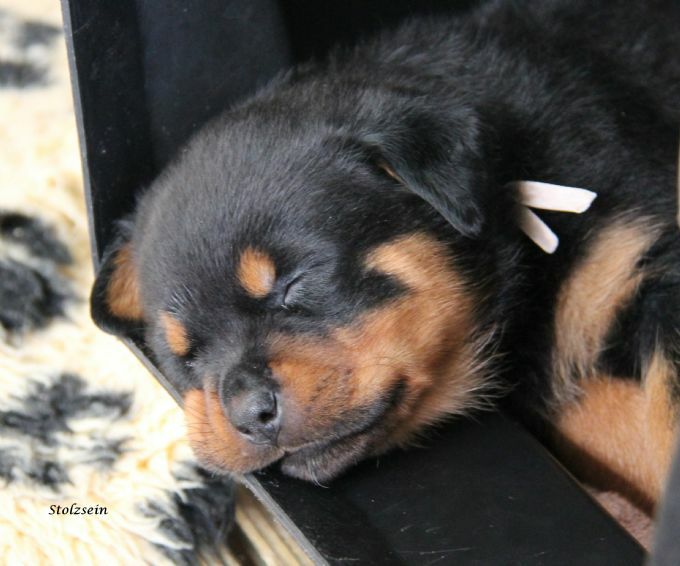 Zoe was formerly known as Miss White in her litter. She has a tonne of attitude and displays a great aptitude for work in all forms. 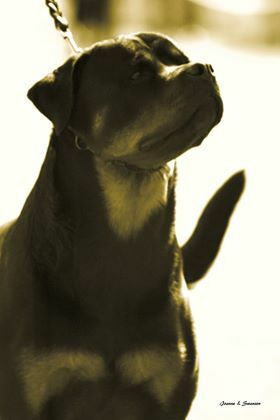 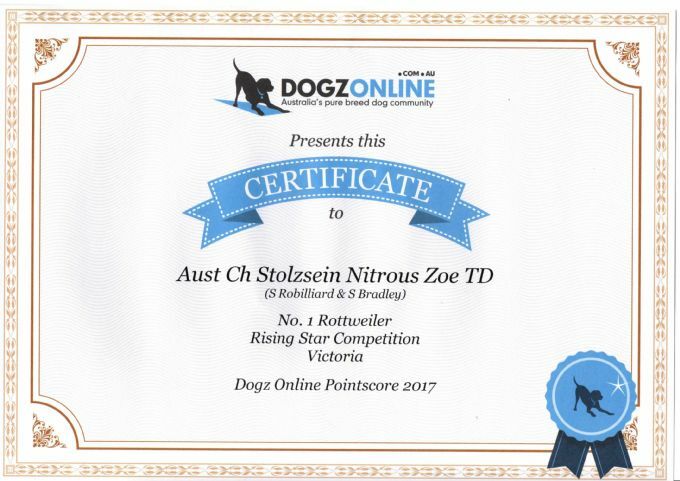 Zoe is loved and co-owned with Stephen Robilliard and we thank him for all the great work he has done with her training. 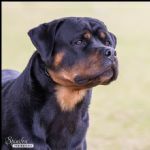 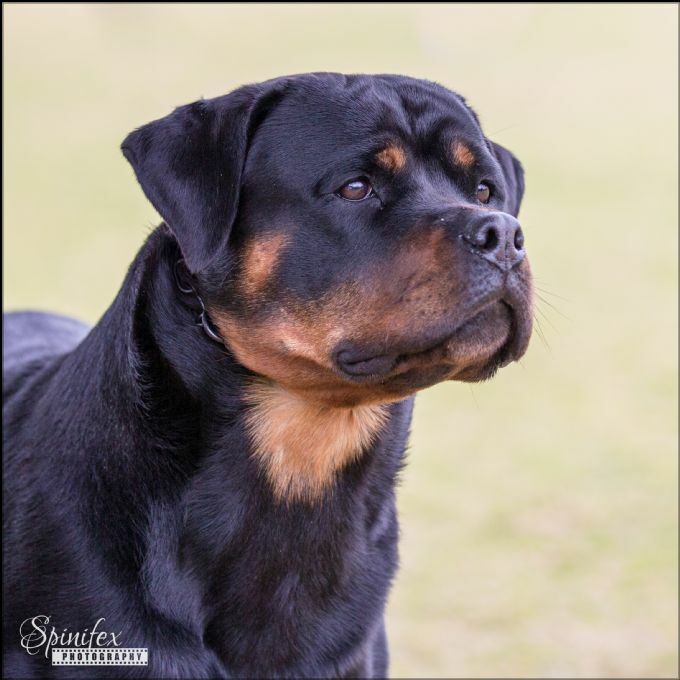 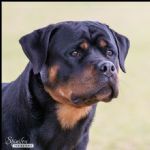 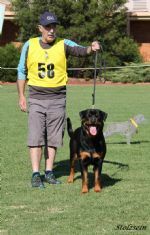 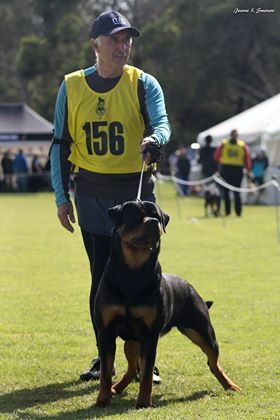 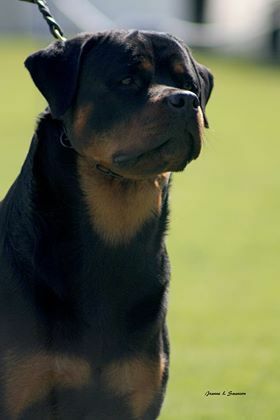 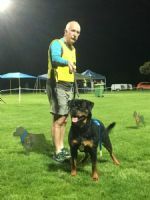 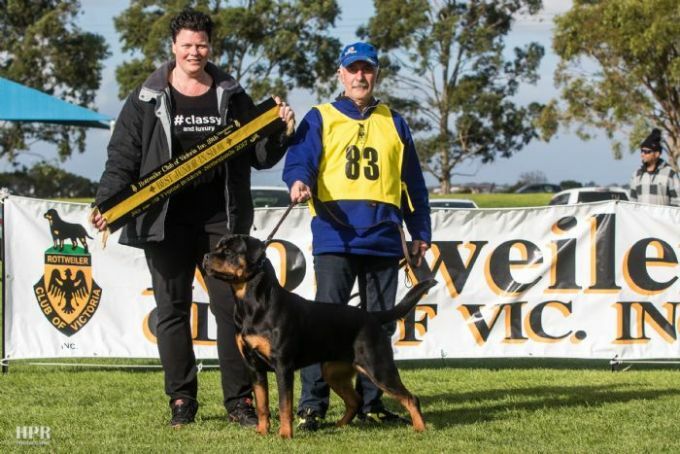 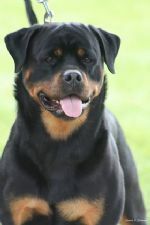 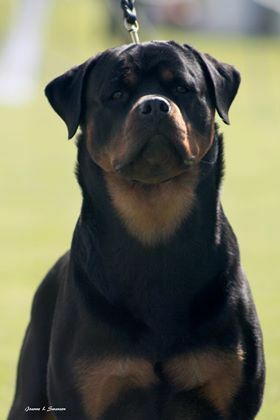 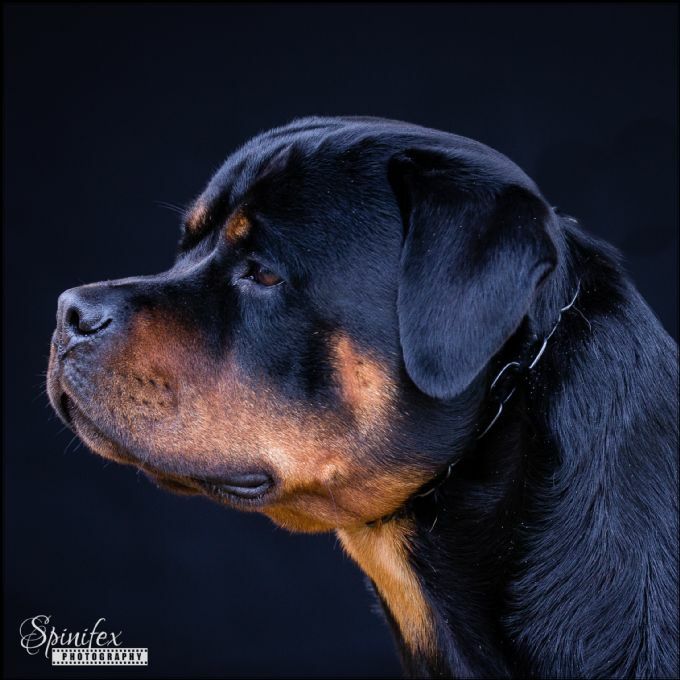 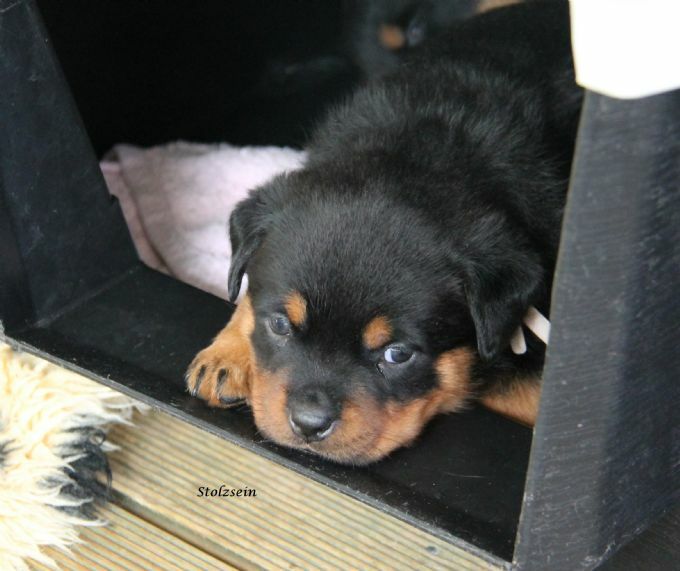 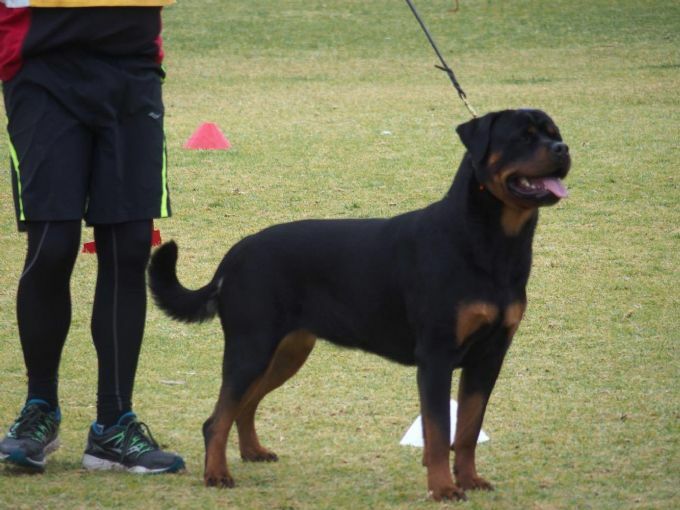 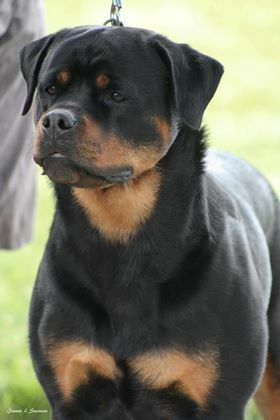 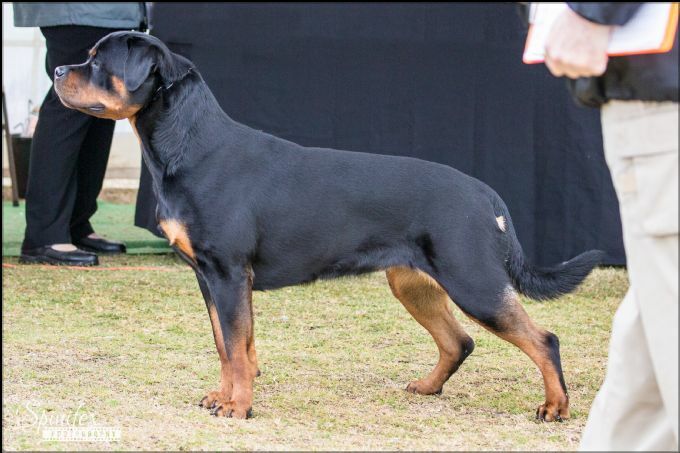 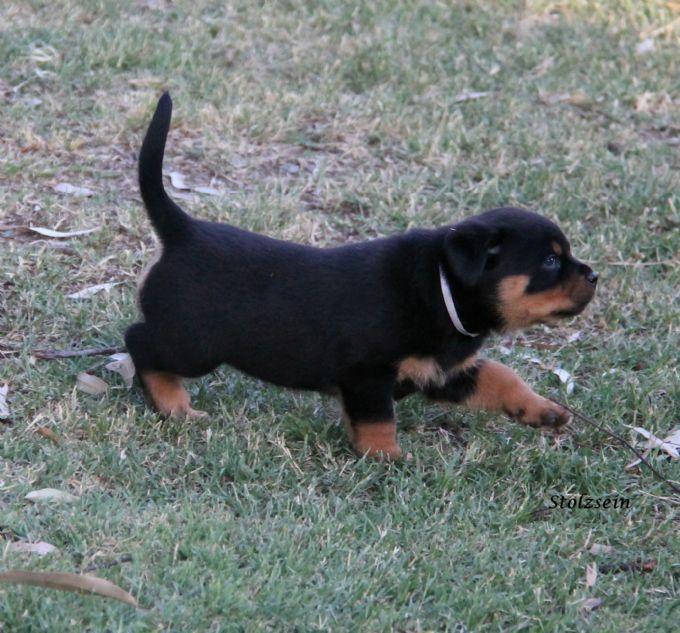 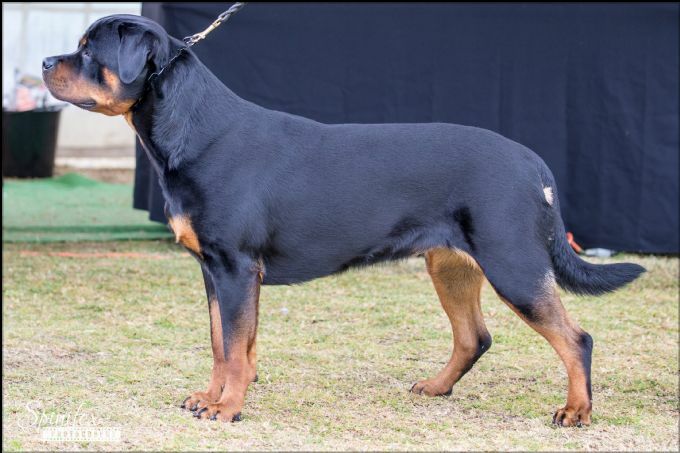 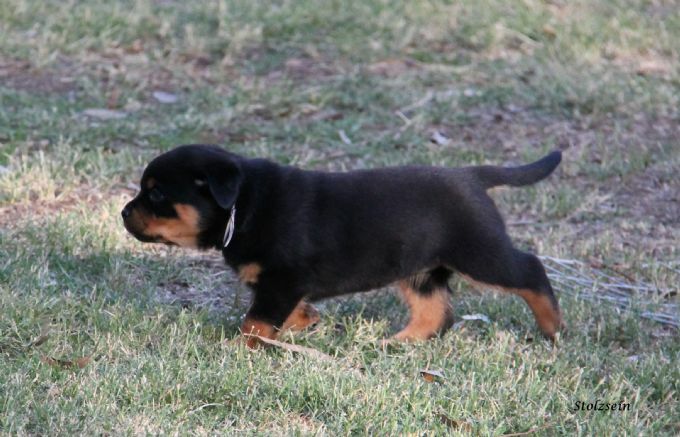 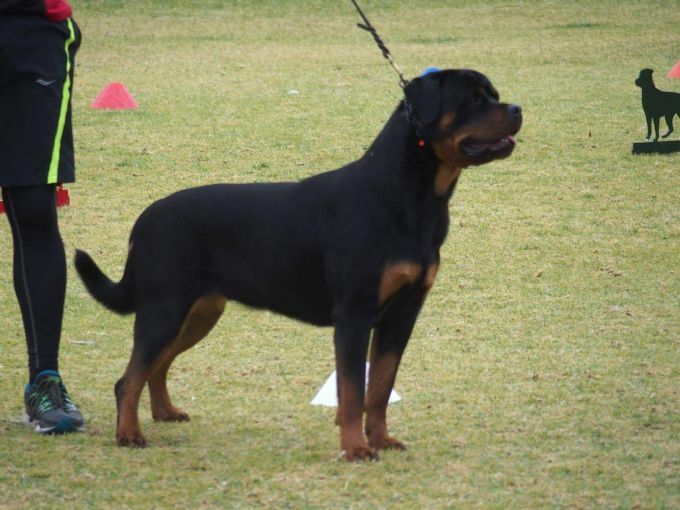 Zoe has had a great start to her show career, she has won multiple Class In Group at All Breeds Shows and has been awarded Class In Specialty Show at her first time out in the Specialty Ring at the Rottweiler Club Of Victoria Championship Show November 2016. 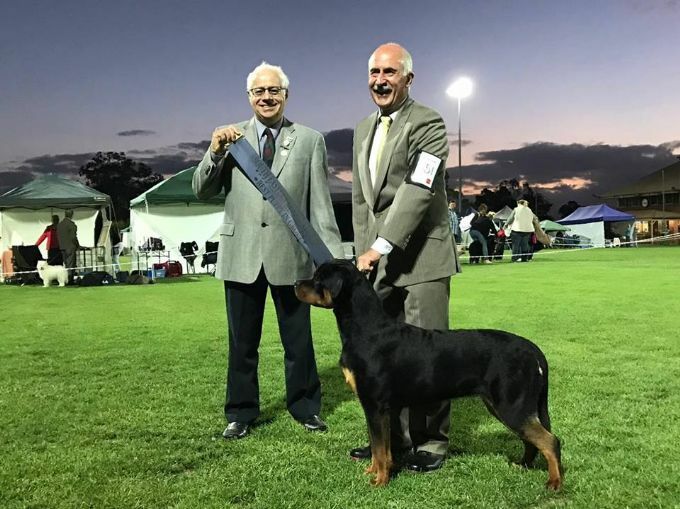 She is now an Australian Champion with very limited showing and has achieved this with very strong adult competition by 13 months of age.